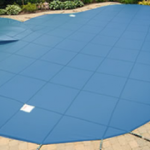 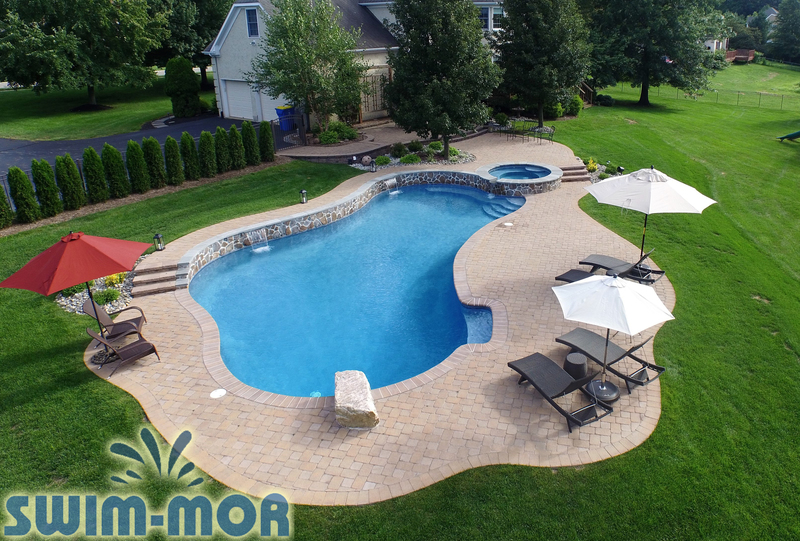 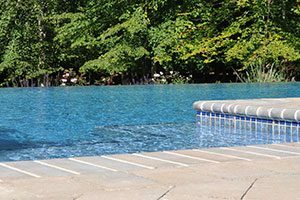 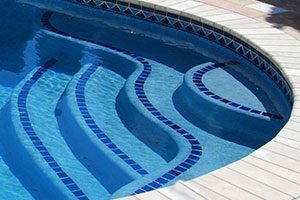 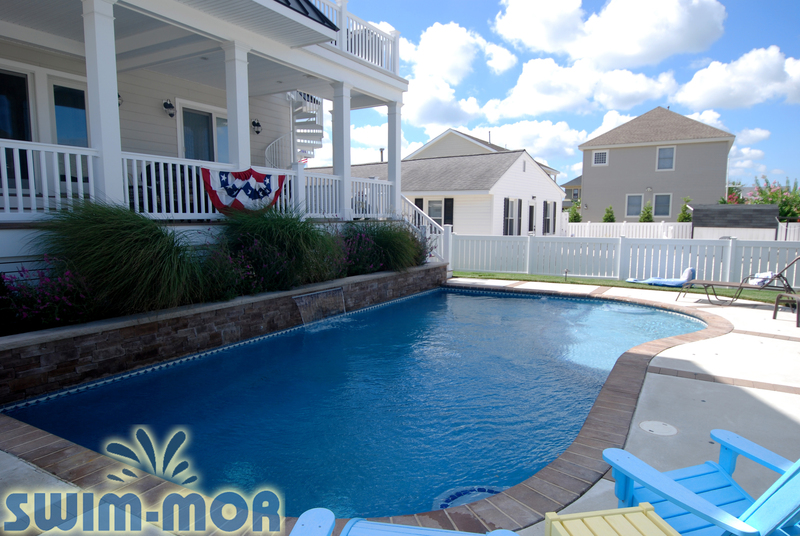 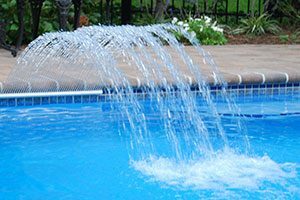 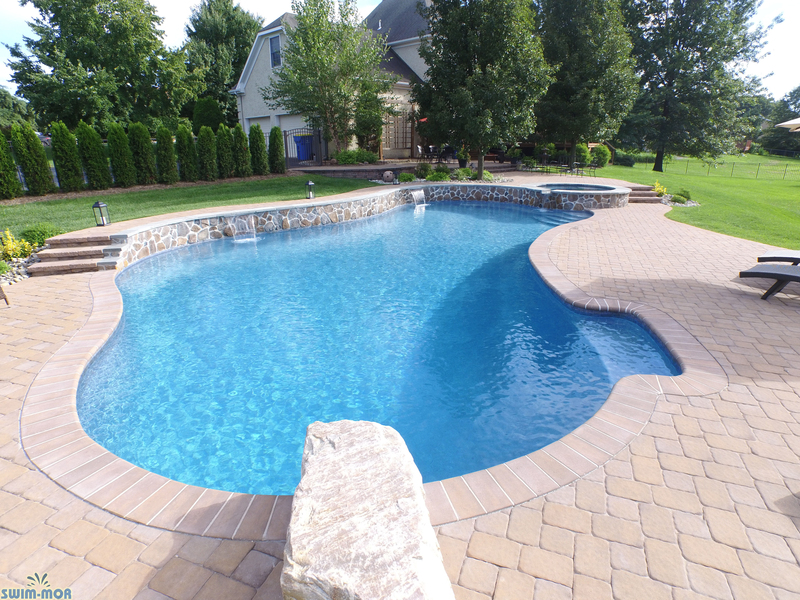 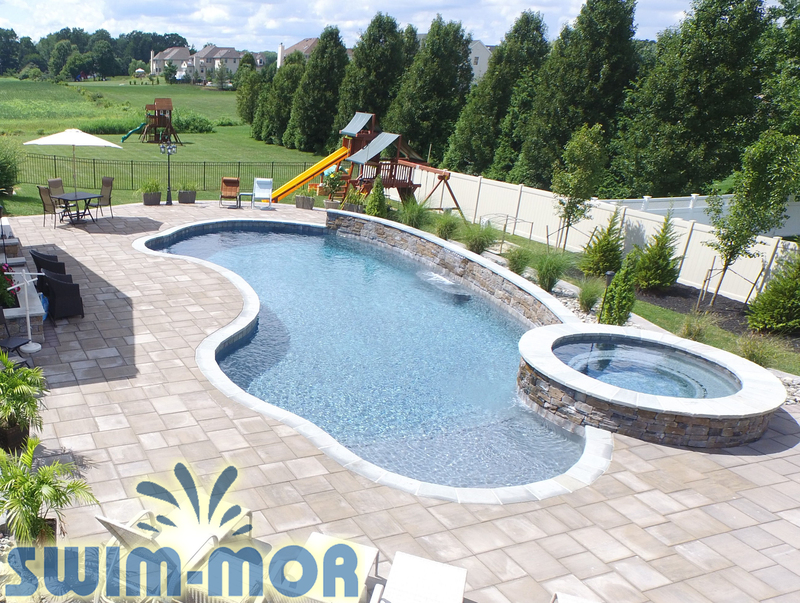 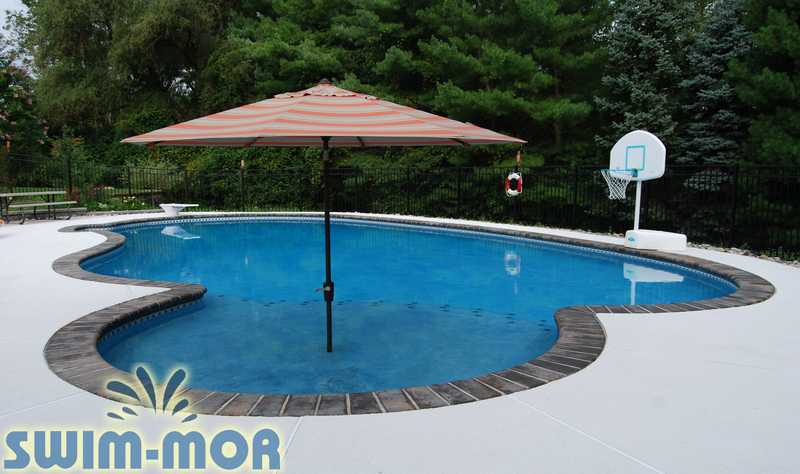 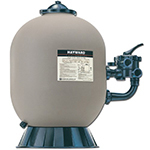 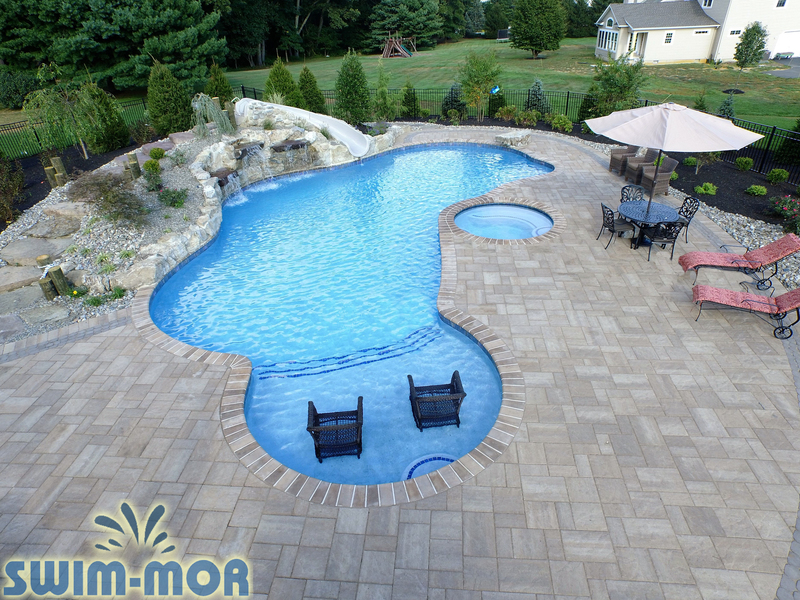 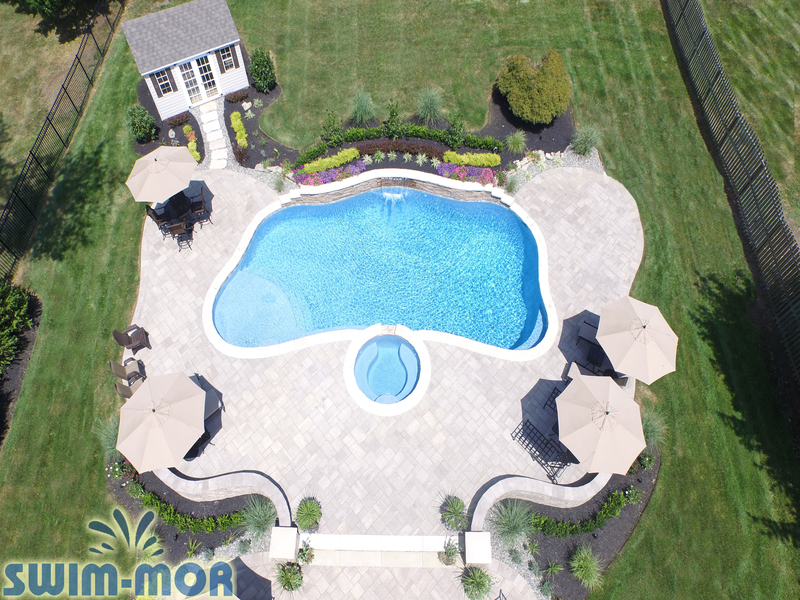 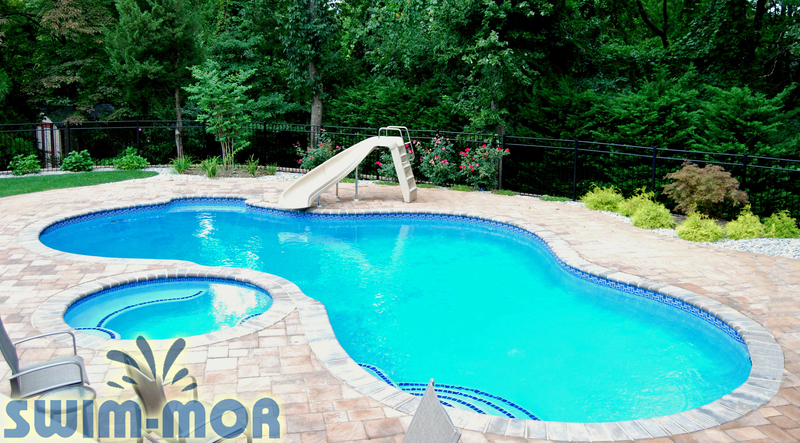 More than anything else, your backyard size and shape will dictate what kind of in-ground swimming pool you can and should install. 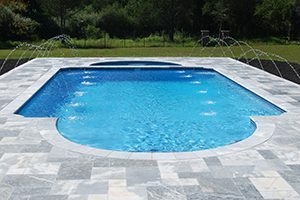 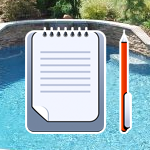 As you get ready to start your in-ground swimming pool and spa remodel, map out your space and determine what size, shape, and style works best for you. 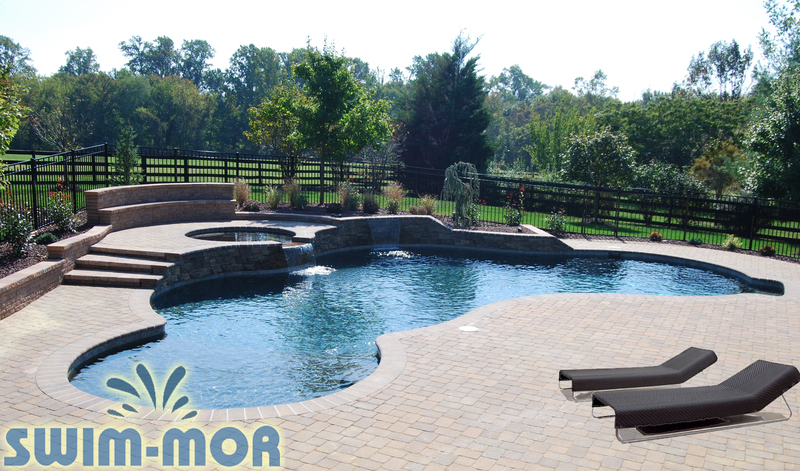 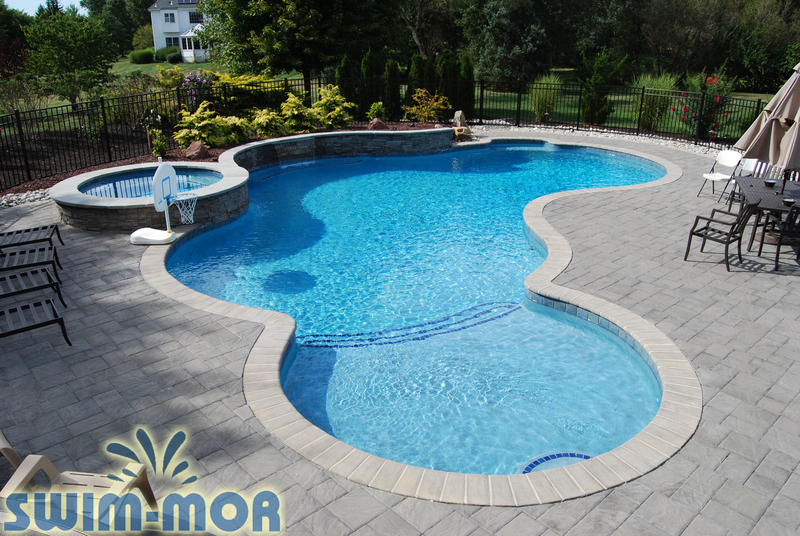 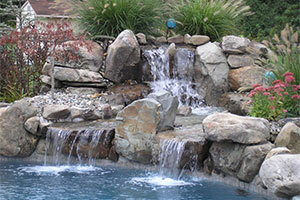 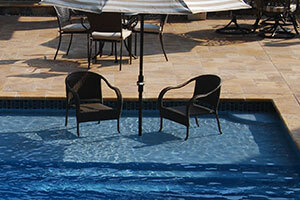 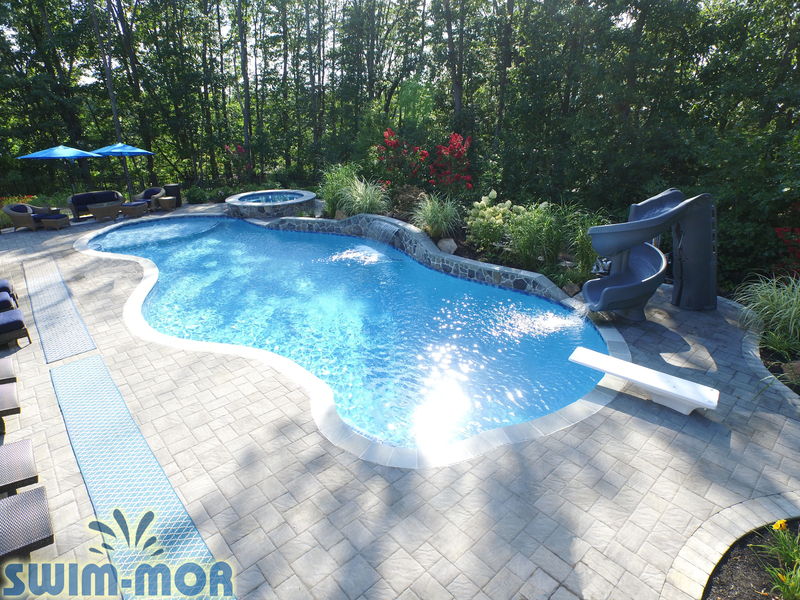 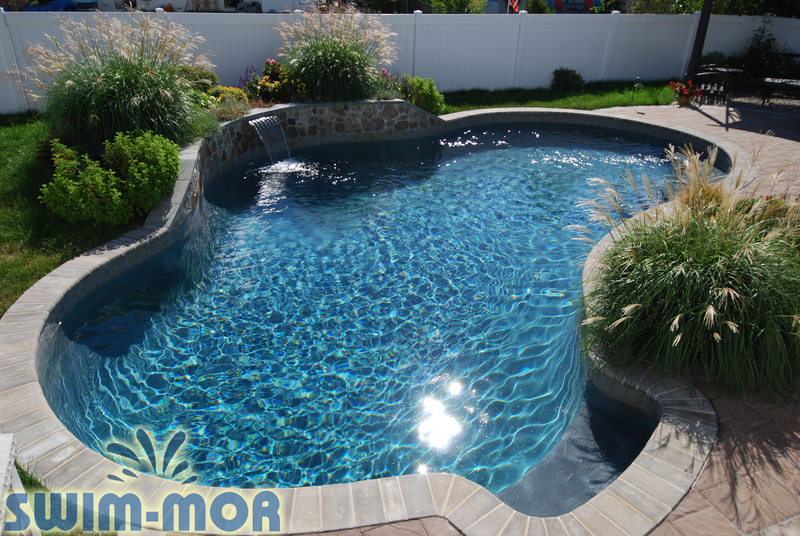 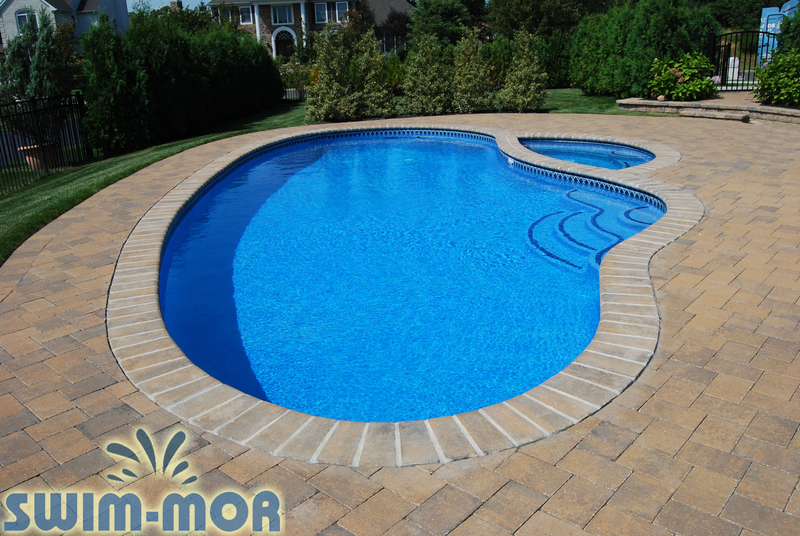 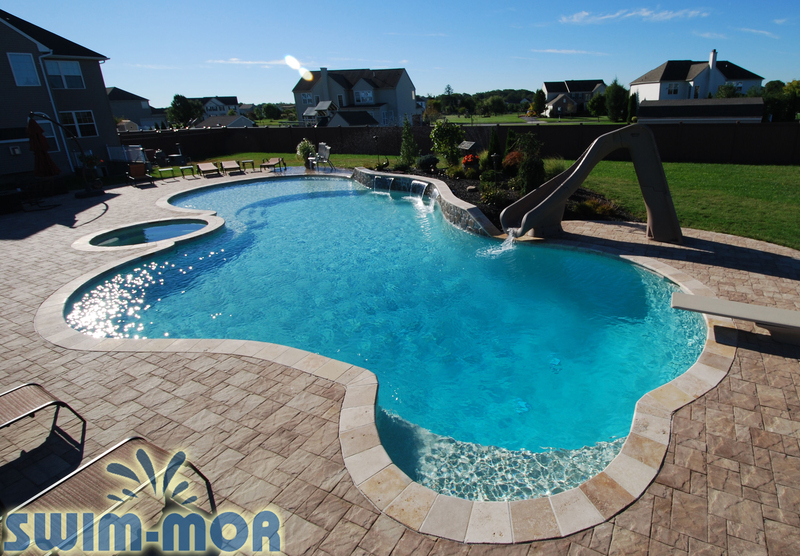 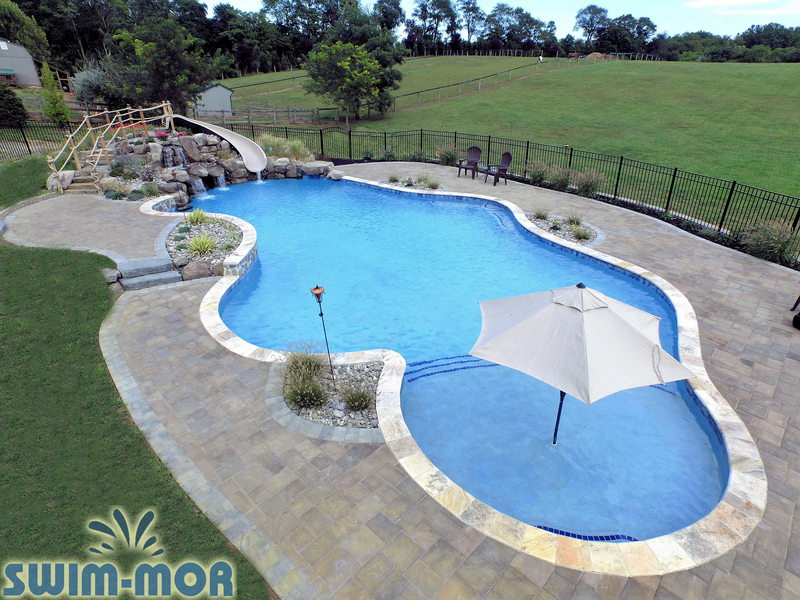 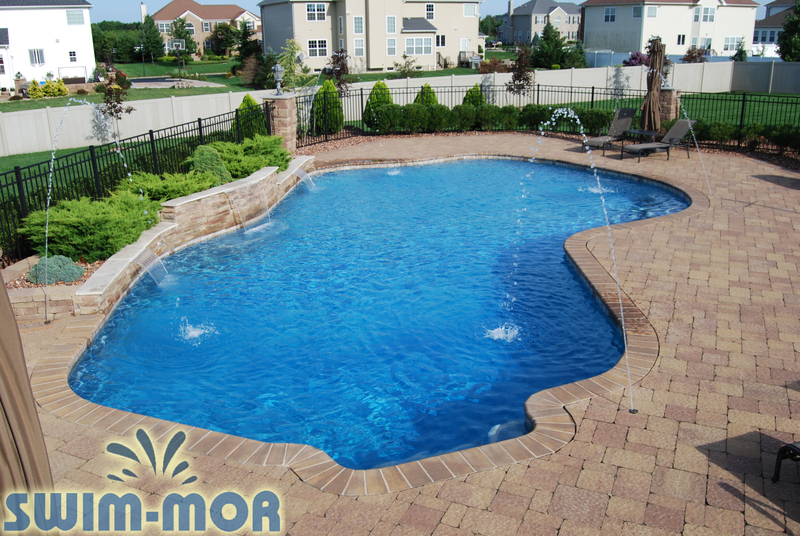 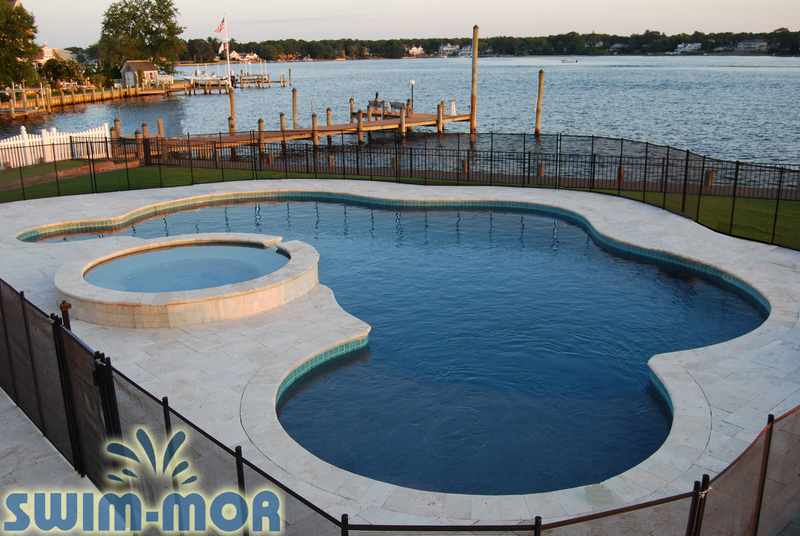 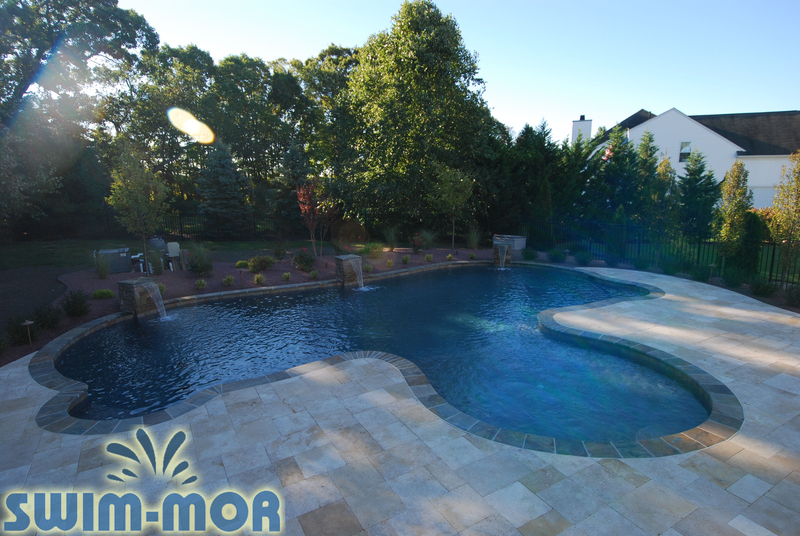 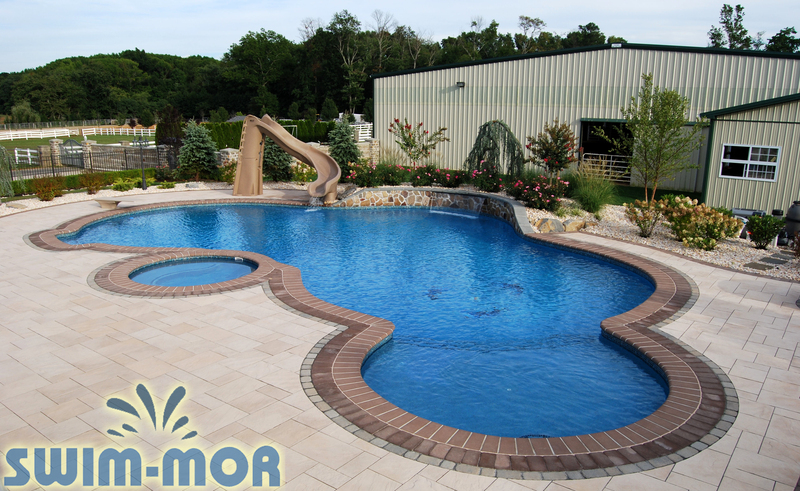 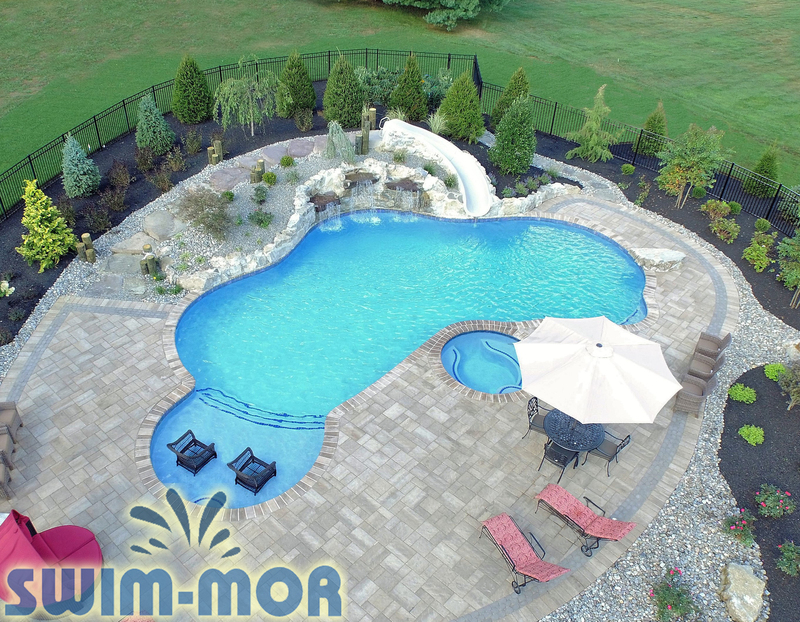 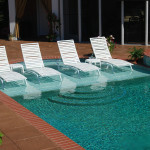 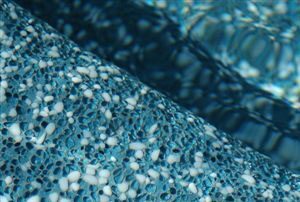 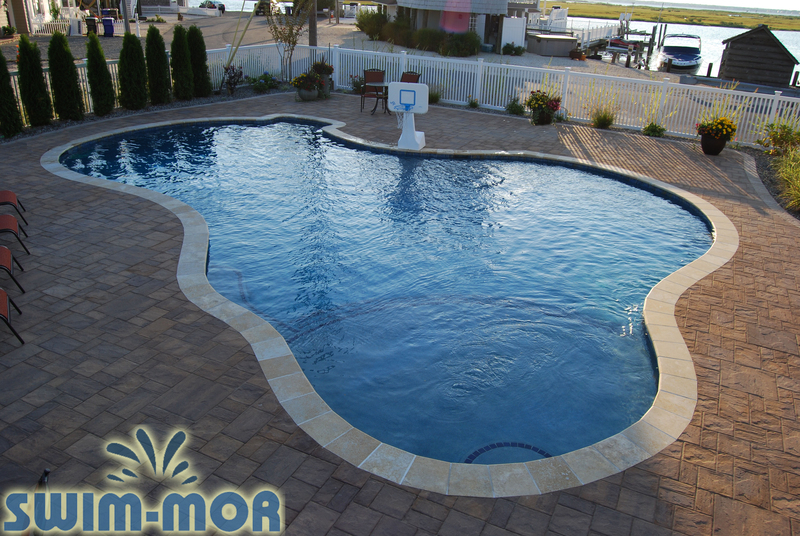 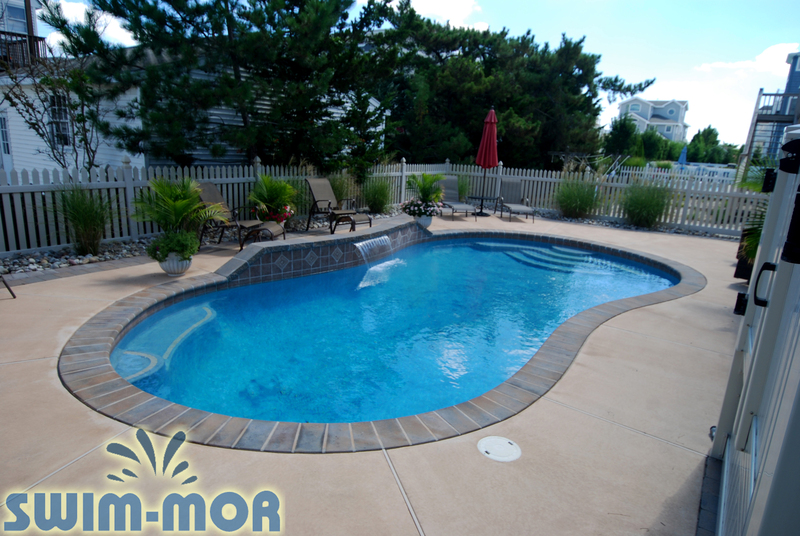 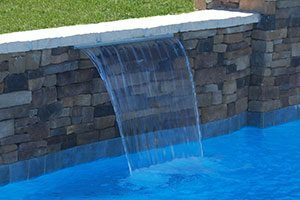 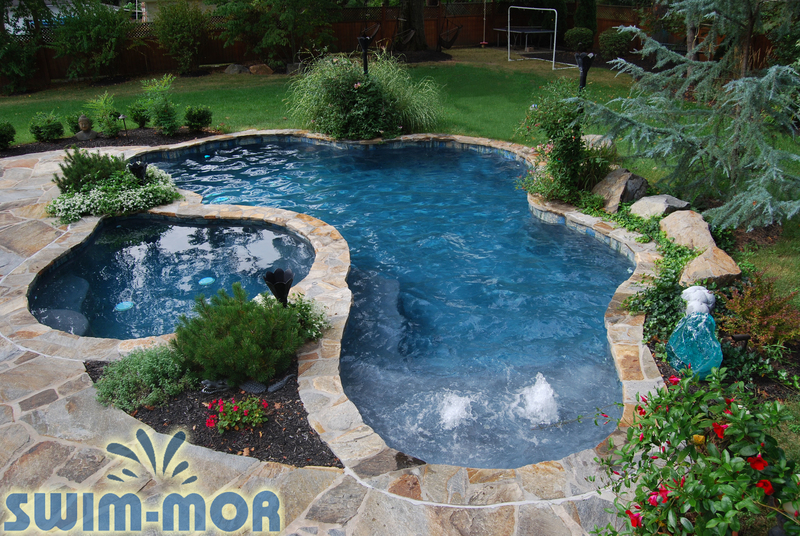 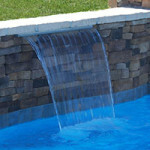 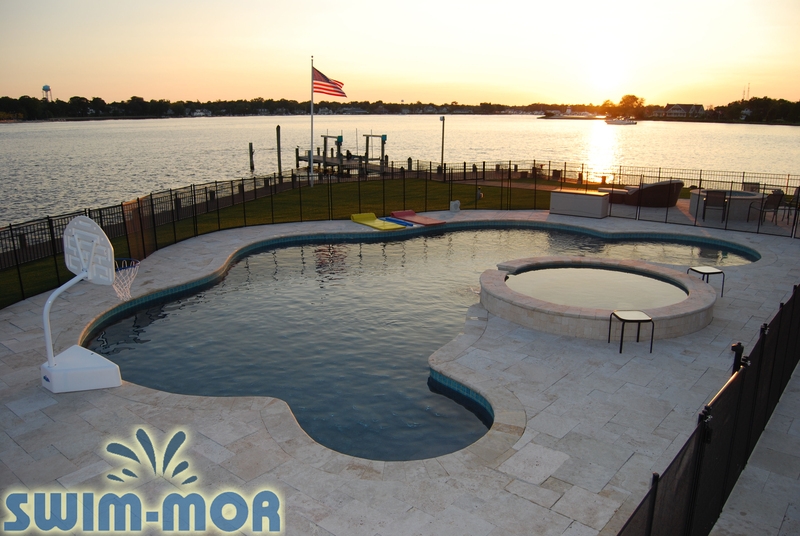 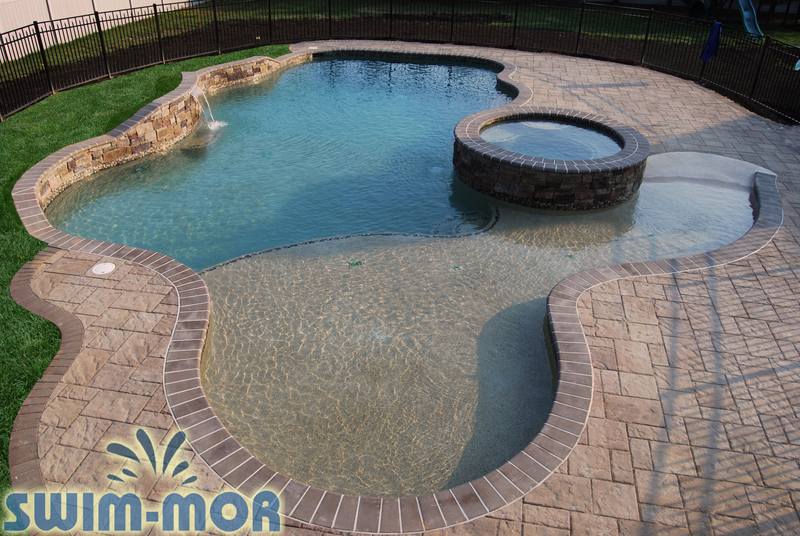 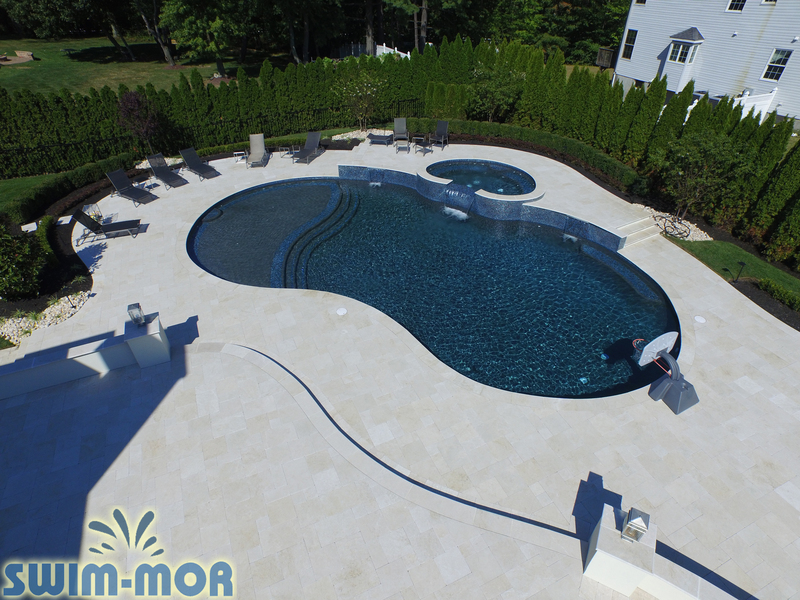 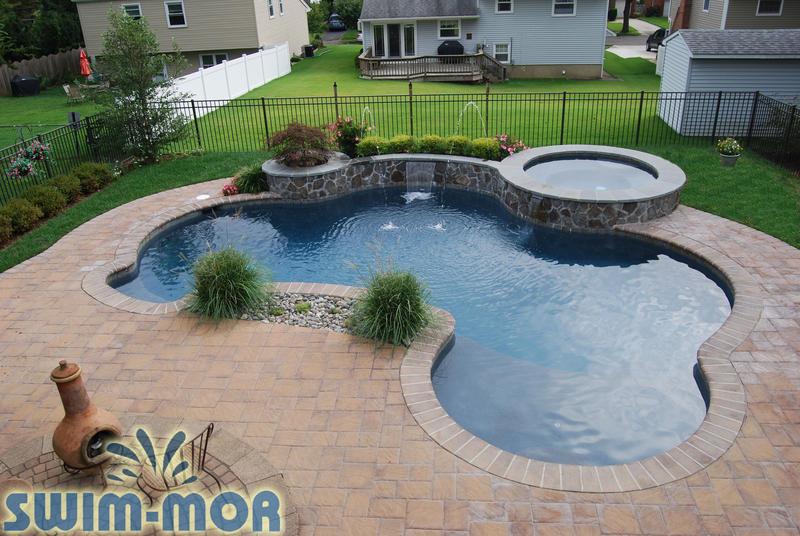 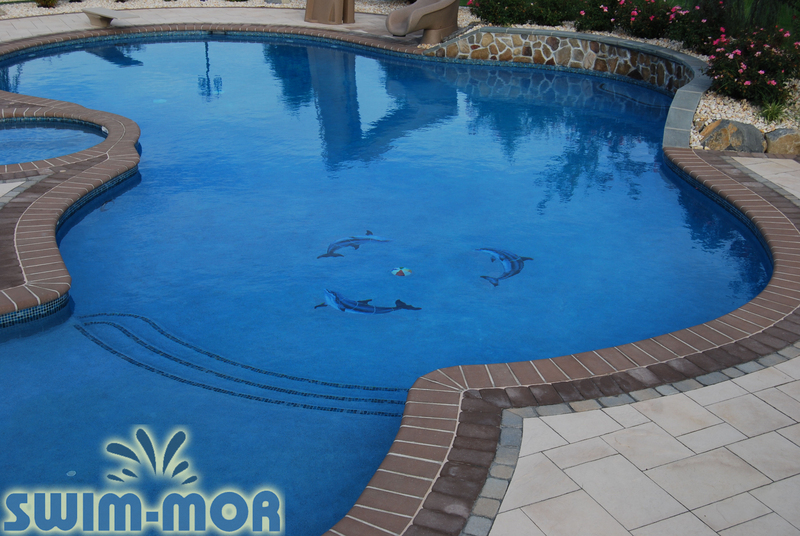 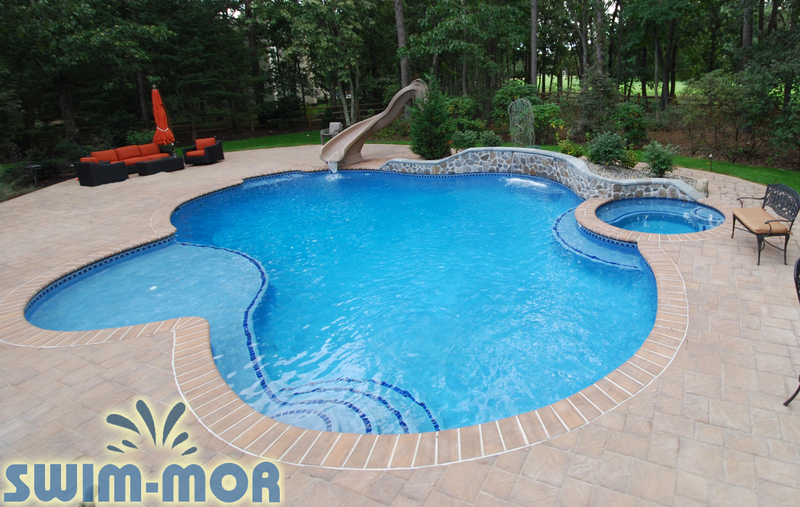 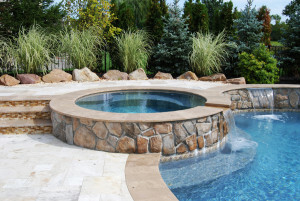 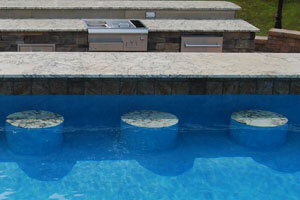 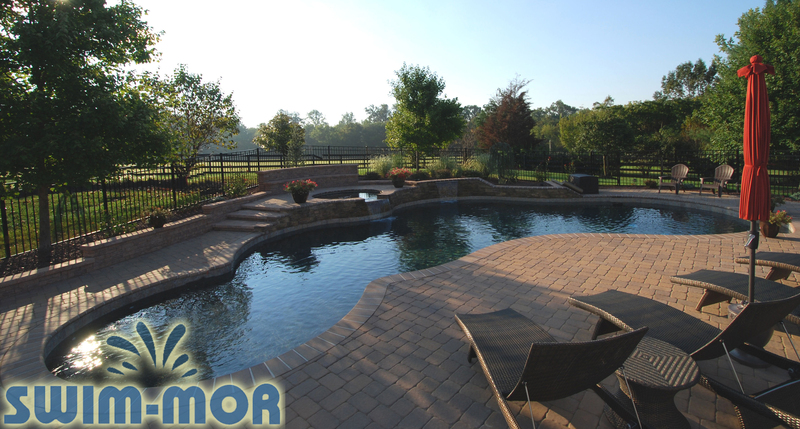 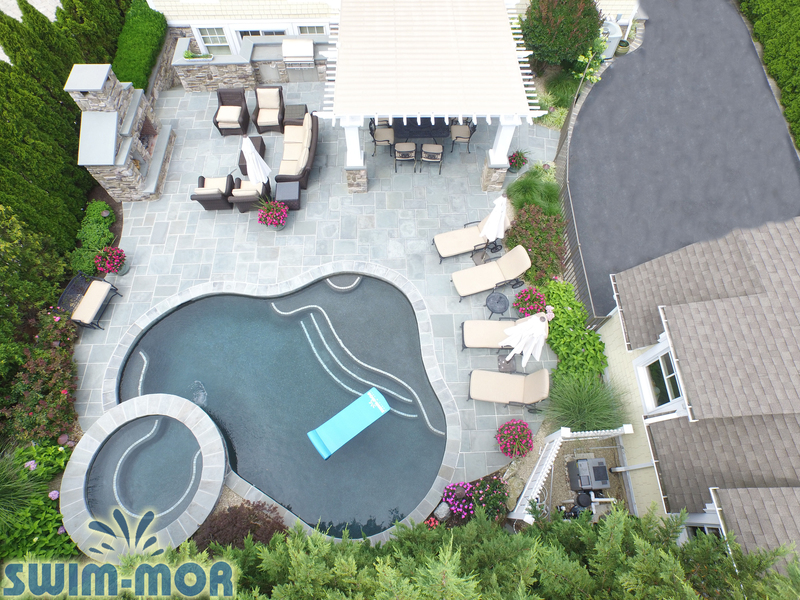 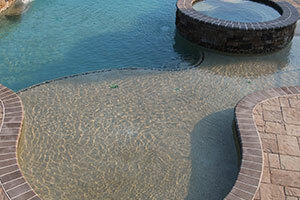 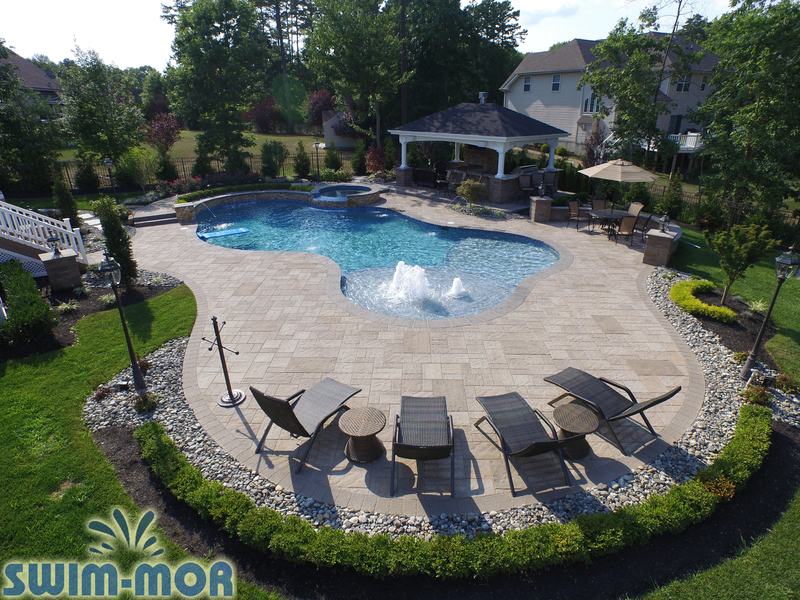 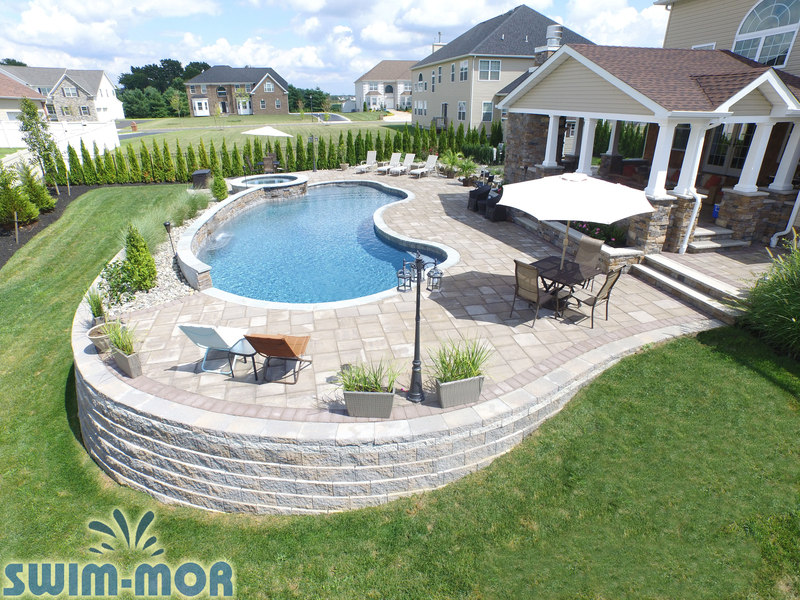 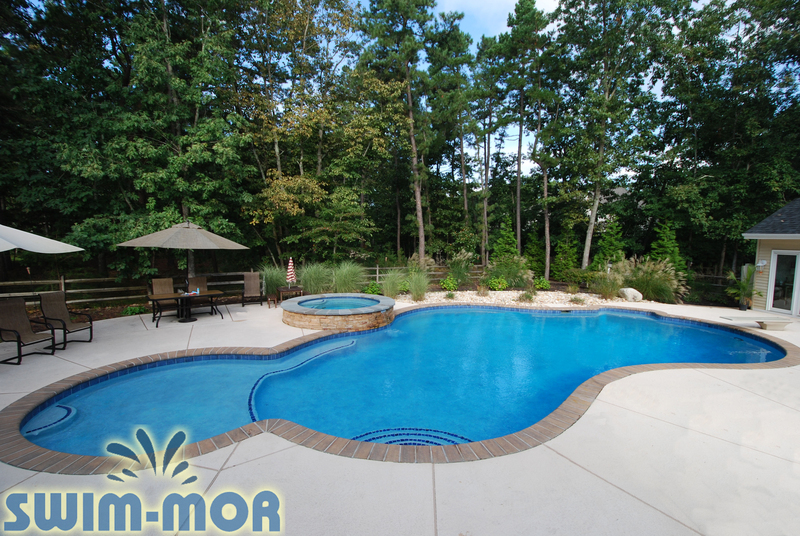 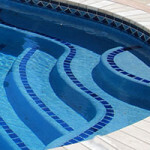 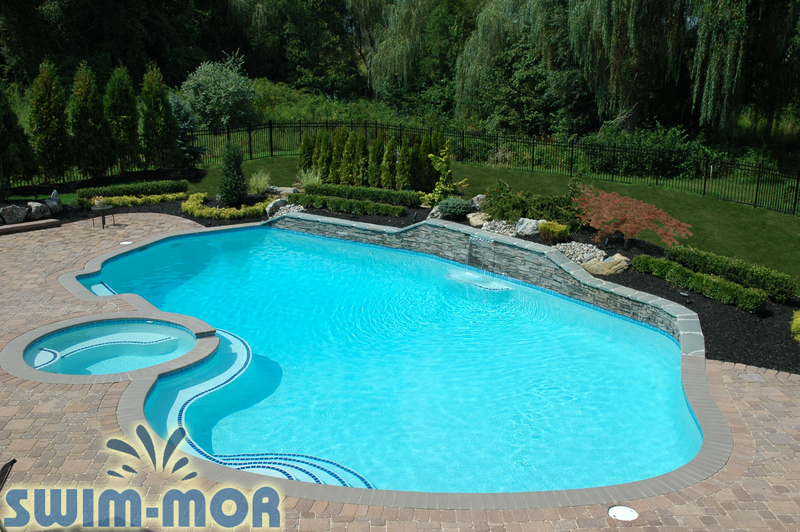 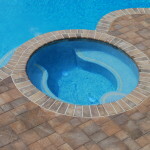 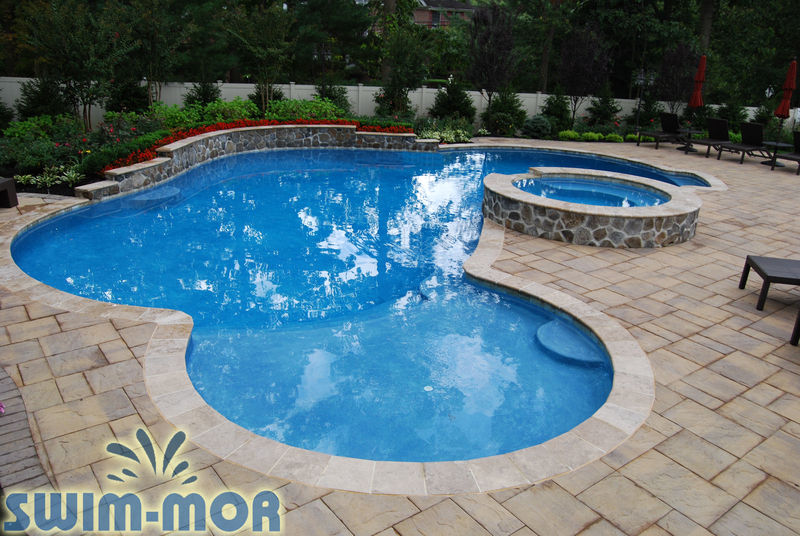 Free Form Pool Designs can be shaped and situated to take advantage of the natural formations of your yard. 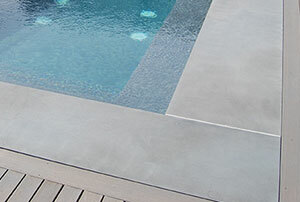 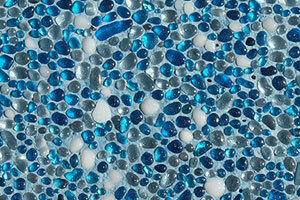 Talk with a specialist about what material and design is best in your particular situation.